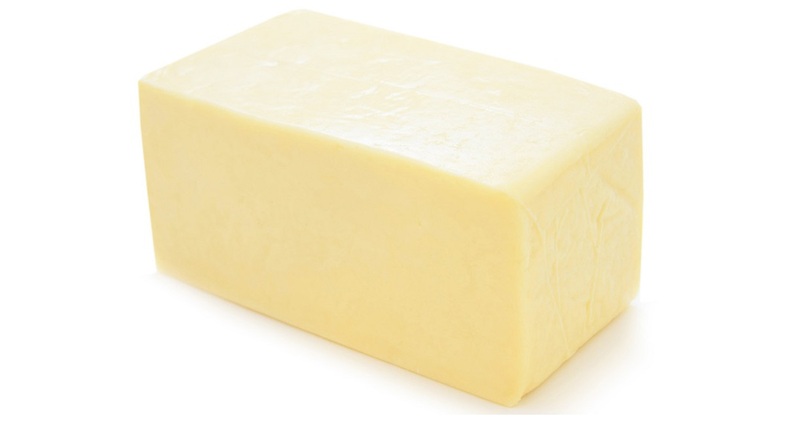 “Every cheese plant in the country will find Listeria if they look; it’s part of the ecology” says the R&D director of a large dairy company. “By spraying the mozzarella coming through the conveyor we are not only protecting the product and the process from contamination but most importantly our customers. 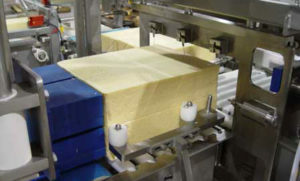 The top of the mozzarella blocks receive a shot of Listex™ prior to going into a shredder. The shredding step is hereby protected from Listeria contamination whilst in production. One of their initial concerns was introducing phage into our facilities that could interfere with our cheese making process. Since Listex™ is proven highly specific for Listeria, it is the most elegant solution on the market for our products”.